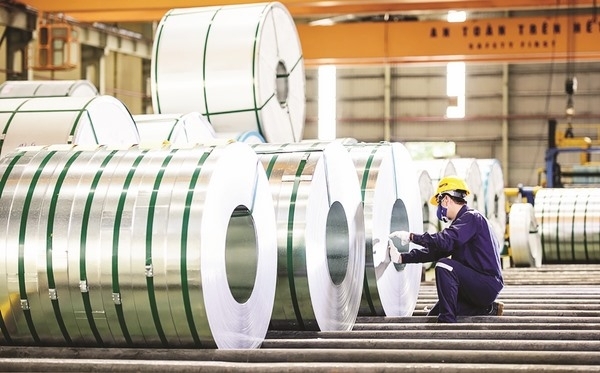 Malaysia has announced it will initiate an anti-dumping duty investigation on the imports of cold-rolled coils of iron or non-alloy steel originating or exported from four countries, including Viet Nam, China, Japan and South Korea. "In connection with this investigation, the Ministry of International Trade and Industry will provide a set of questionnaires to interested parties (importers, foreign producers, exporters and associations)," the Malaysian ministry said in a press release. "A preliminary determination will be made within 120 days from the date of initiation. If the preliminary determination is affirmative, the Government will impose a provisional anti-dumping duty at the rate that is necessary to prevent further injury," the ministry said.